The Goondiwindi region is a regional success story in Australia. It’s why we’re known as Regional Australia at its best. The region is rich in history, home to a thriving country culture and renowned for its agricultural excellence. Just four hours from Brisbane, we are proud of our agricultural roots and confident in our future as a modern regional centre. 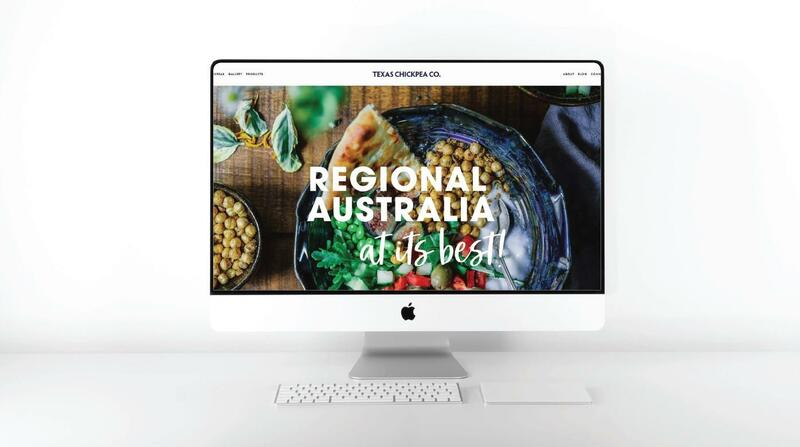 From gourmet local producers to global leaders in ag-tech, the Goondiwindi region boasts a unique combination of tradition and innovation. To embed the promotional videos on your website copy and paste the relevant embed code (listed below each video).